The next Highland Lakes Volunteer Meetup is April 28. Registered volunteers should meet at 9 a.m. at Chick-fil-A in Marble Falls before heading out to help LACare, Mission Marble Falls, or the Highland Lakes Pregnancy Resource Center. MARBLE FALLS — With more than 75 people lending a hand during the first Highland Lakes Volunteer Meetup in March, the next step is keeping the momentum going for the second meetup Saturday, April 28. 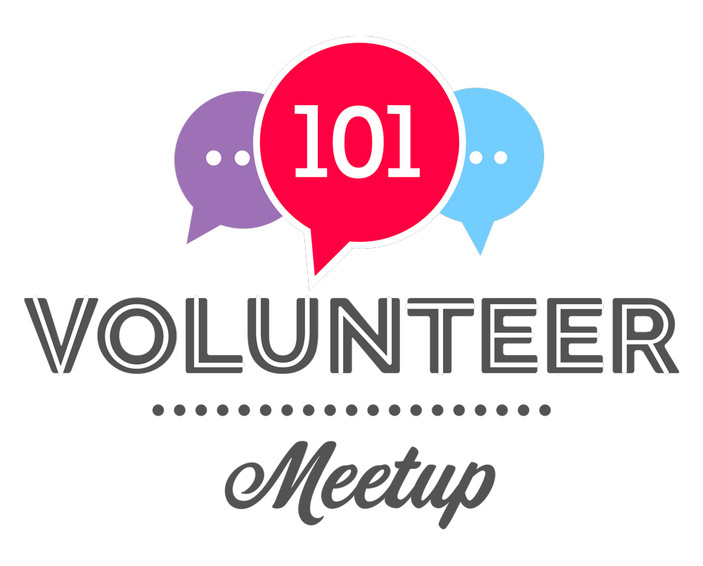 The next Volunteer Meetup begins at 9 a.m. at Chick-fil-A, 2105 U.S. 281. The nonprofits participating in this event are LACare, Mission Marble Falls, and the Highland Lakes Pregnancy Resource Center. Highland Lakes Volunteer Meetups are designed to let charitable nonprofits show potential volunteers what they do in the community and how people can help them. One thing Weems and other organizers have noticed over the years is that, while many nonprofits have incredible missions and do amazing work in the Highland Lakes, potential volunteers aren’t aware of them. A question that drove Highland Lakes Volunteer Meetup organizers in the beginning was the recurring, “How do I start volunteering, and where?” People are sometimes hesitant to contact an organization in need of volunteers because they don’t know if they’re a fit for that particular group’s needs or skill requirements. People also might feel they have to commit to several months of volunteer work. After an initial social gathering at the host business, volunteers head out to do some work for one of the nonprofits. LACare, which stands for Lakes Area Care Inc., provides several services, including food for those living in the Burnet Consolidated Independent School District boundaries as well as nutrition classes and referrals to other services and resources in the community. Go to lacareburnet.org for more information. Mission Marble Falls offers free community meals — no questions asked — and fellowship from 11:30 a.m.-1 p.m. Mondays, Wednesdays, and Fridays at 408 Avenue R in Marble Falls. Go to missionmarblefalls.com or call (512) 261-3869. The Highland Lakes Pregnancy Resource Center provides free and confidential services for women — and men — who are going through a pregnancy. The center, with locations in Marble Falls and Kingsland, offers pregnancy tests, limited sonograms, maternity clothing vouchers, baby items, and life skills programs. Go to hlprc.com for more information. Each of the nonprofits will have a volunteer opportunity on April 28. You can learn more about each organization and their particular volunteer opportunities in future editions of The Picayune. The first step to getting involved is heading to 101HighlandLakes.com/MEETUP to register for the meetup. You also select which of the nonprofits you want to volunteer with that day. For more about volunteering in the Highland Lakes and a categorized listing of local nonprofits that need help, go to 101HighlandLakes.com/VOLUNTEER.